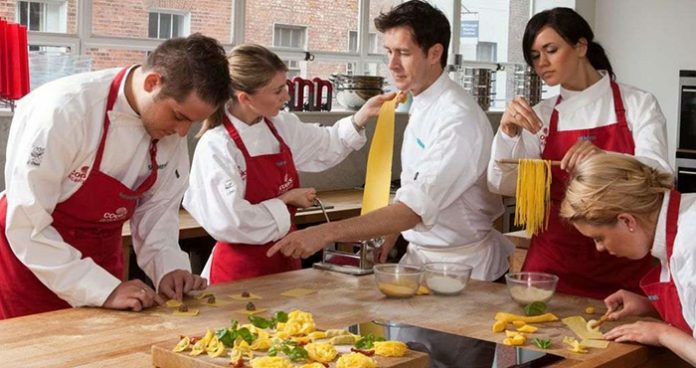 Centrally located in the thriving and bustling heart of Dublin’s”Creative Quarter” on South William Street, Cooks Academy is just a stone’s throw from Grafton Street and is Dublin’s leading cookery school. The school offers a broad range of culinary programmes, short courses and wine courses geared for both enthusiastic amateurs as well as aspiring culinary and hospitality professionals. Cooks Academy numbers many of Ireland’s top companies as clients who avail of the school’s unique facilities, reputation and location to entertain staff or clients. 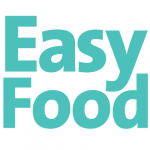 Cooks Academy would like to offer one lucky reader two places on a half-day cookery course of your choice!